2000 – It was a time that would be known as when the Bubble burst. 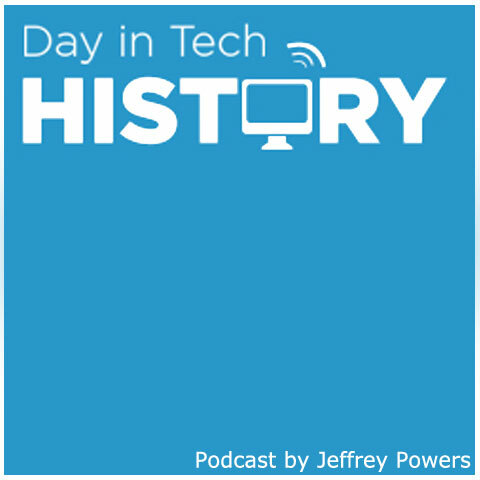 The event technically happened on March 10, 2000. Since that time, dot com-ers began losing their sites and livelihood. Although Pets.com had a pretty good run and marketing strategy, they didn’t have the momentum to keep investors on board. The company worked hard at trying to sell, but even the puppet mascot of a dog holding a microphone wasn’t enough to reel in an interested buyer. 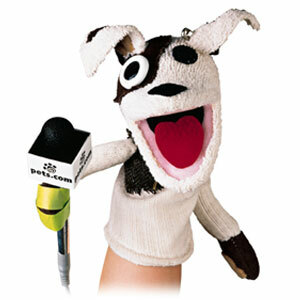 The only good sales at Pets.com were the sock puppets, which was eventually sold upon bankruptcy to a company called Bar None – an auto loan firm.